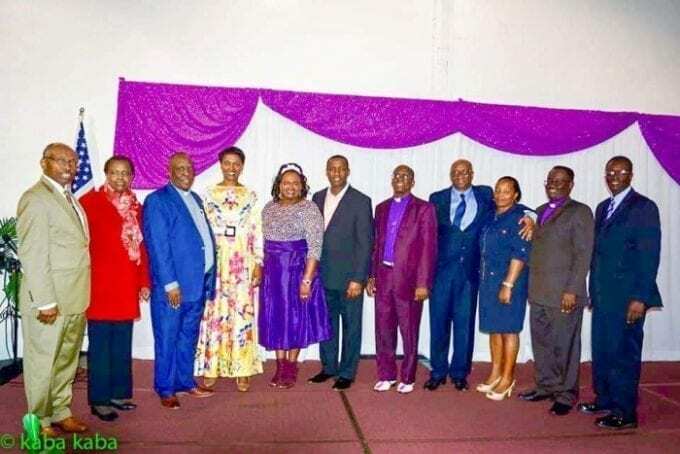 The North Carolina churches of Kenyan descent, for the first time, held a joint Sunday worship service on October 14, 2018. 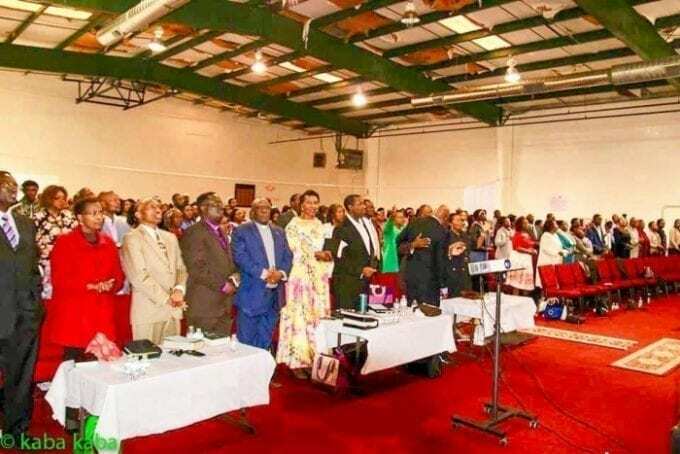 In the spirit of unity and preferring one another, Kenyans met in Raleigh, North Carolina for a time of celebration and worship. The theme was Salvation is from God based on Jonah 2:9. Below is a link of the video and pictures. 5. Dr. Joe Karogi, Founder, Kenya Christian Fellowship in America. 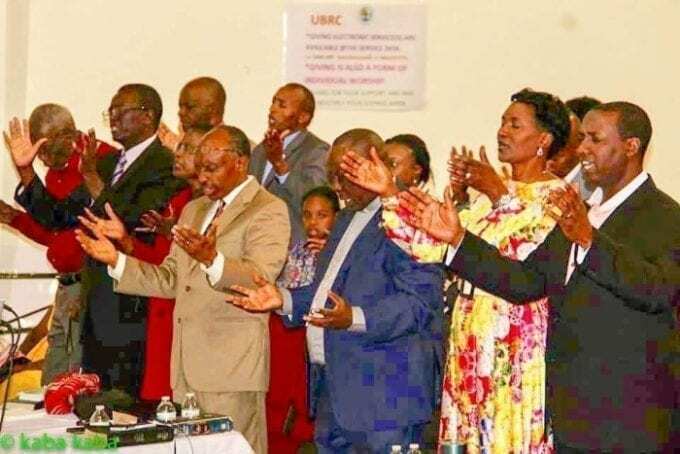 The visiting minister was Rev. Fanuel Ongombe, (RTD.) of African Inland Church (AIC), Kenya. He was accompanied by his wife Mrs. Ongombe. Rev. Ongombe gave his life to Christ in 1947.